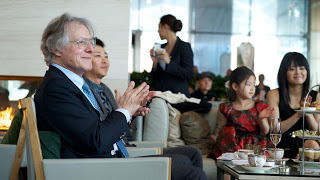 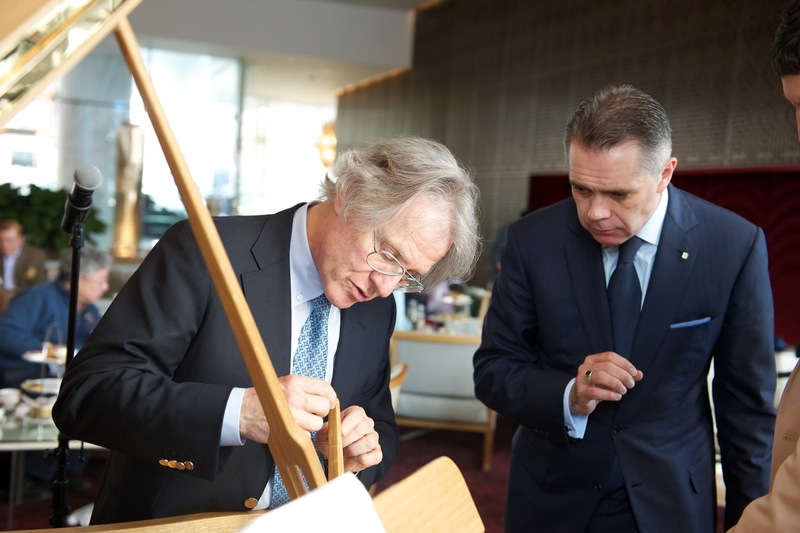 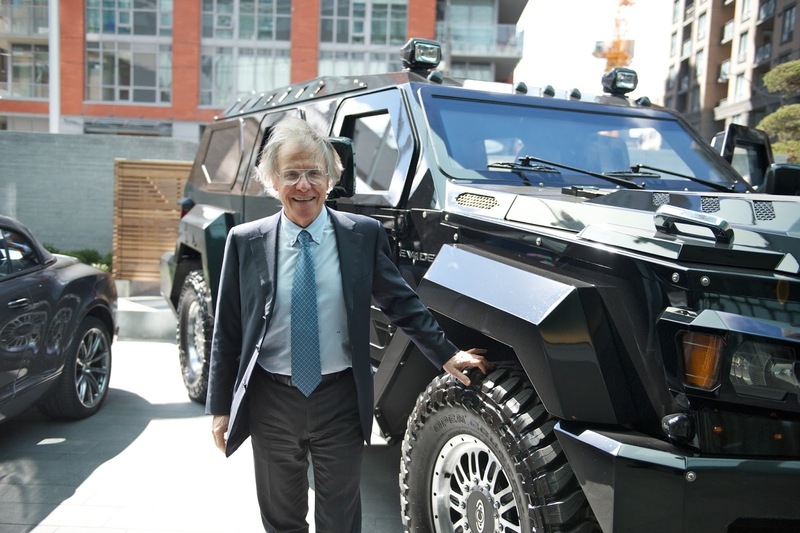 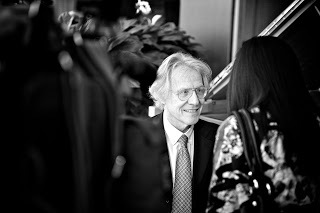 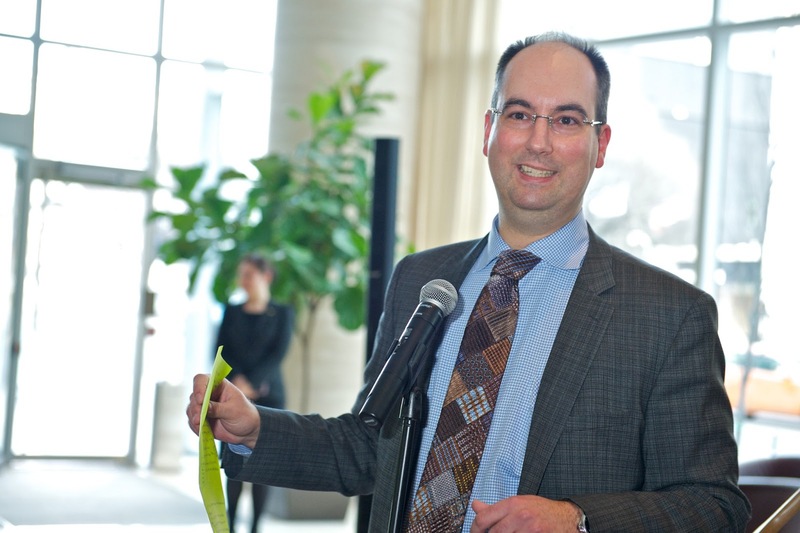 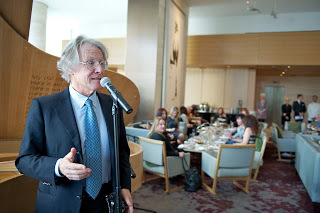 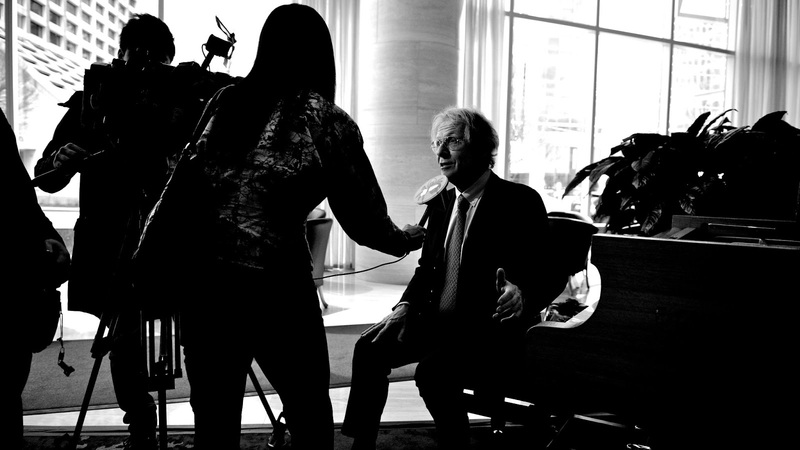 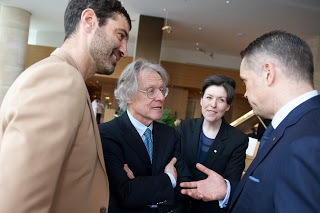 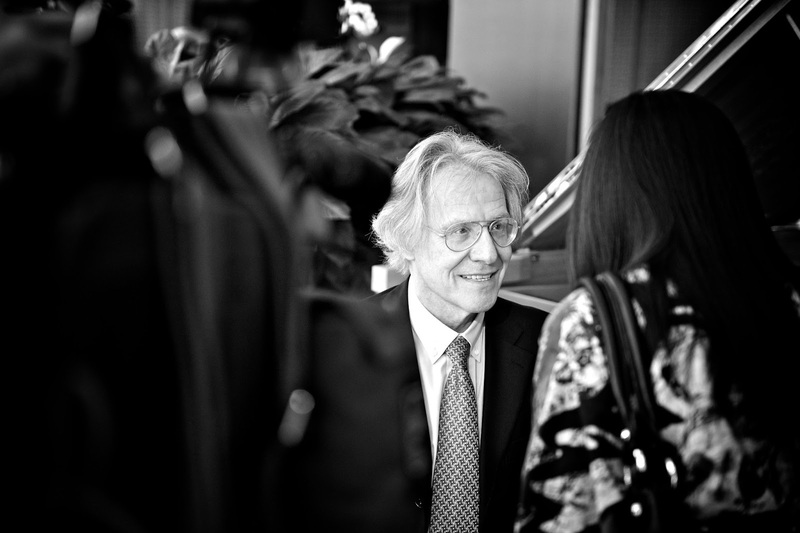 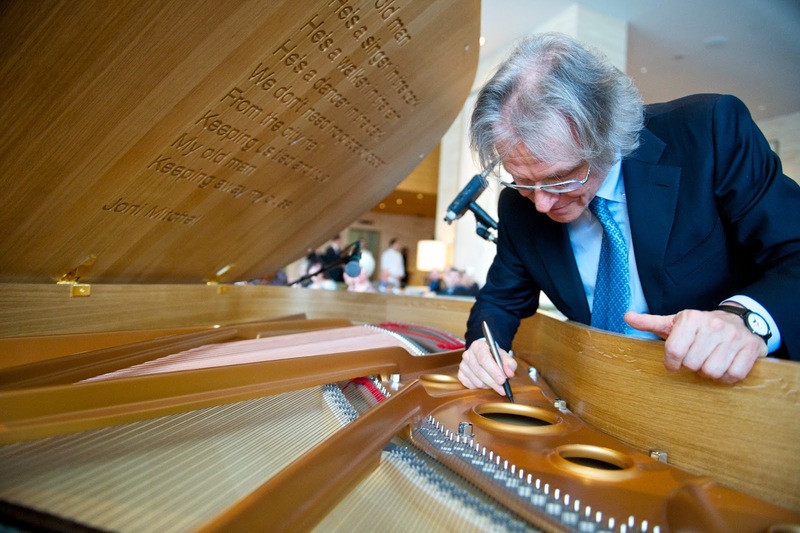 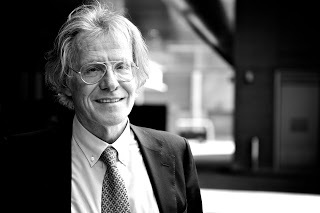 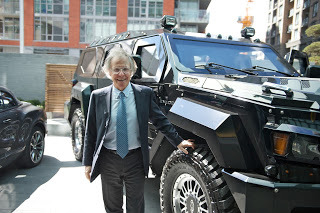 TORONTO, ON – On Friday the 5th of April, world renowned Italian piano maker Paolo Fazioli made a pit-stop in Toronto to dedicate a one-of-a-kind Fazioli piano custom made for the Shangri-La Hotel. 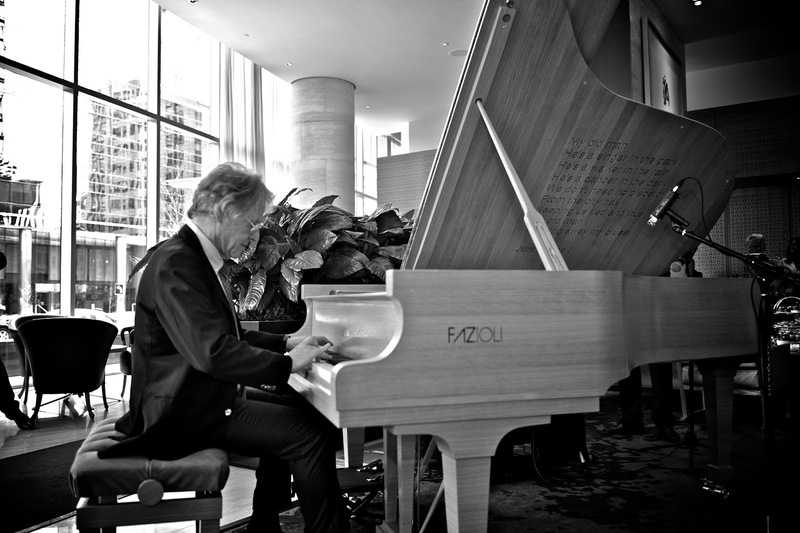 Professional pianists consider this brand to be the “crème-de-la-crème” of the piano world, and only a handful of Faziolis have made it to the greater Toronto area. 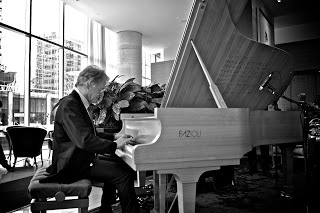 If you’ve never seen or heard one, you can see this special piano at the newly opened Shangri-La Hotel on University Ave in Toronto where it sits as the centerpiece of their lobby. 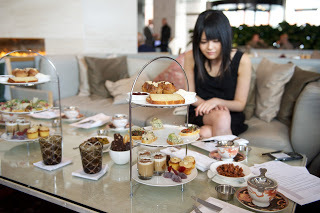 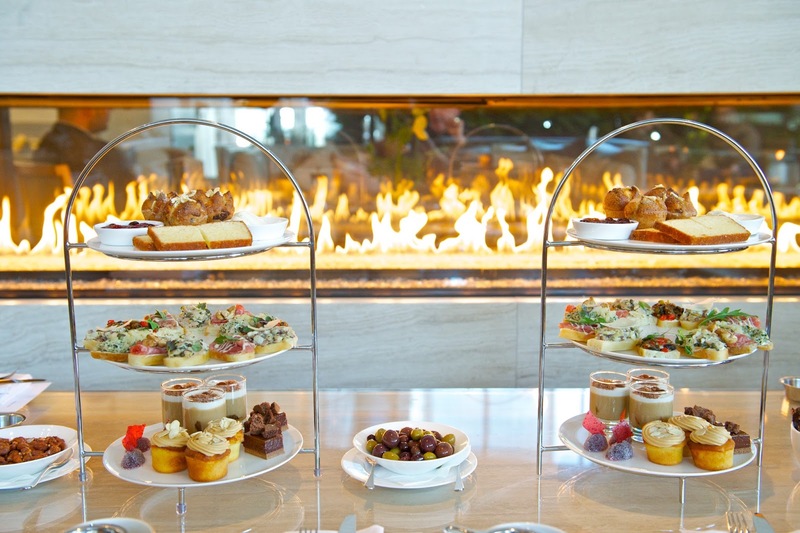 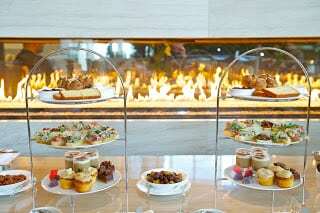 The hotel has arranged for talented pianists from across the country to come and perform in the Lobby Lounge, and the hotel staff welcomes all to sit and order a drink while listening to the beautiful singing tone of the $300,000 piano. 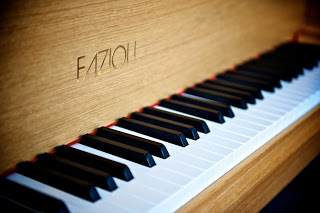 This Fazioli is completely finished in light Oak and highlights the culture of great Canadian artists, which could not be represented more purely than Joni Mitchell. 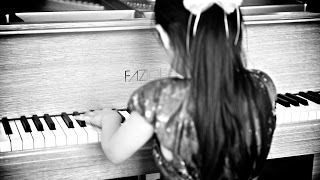 Her album Blue released in 1971 is regarded as one of the most iconic albums of that era and the song “My Old Man” in particular, showcases her compositional talents on the piano. 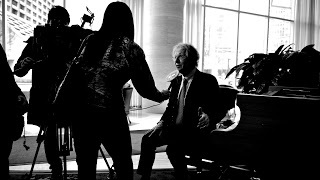 Joni Mitchell was gracious enough to allow the hotel’s developer to engrave the opening stanza of “My Old Man” on the piano lid, with the sheet music embroidered on the piano cover. 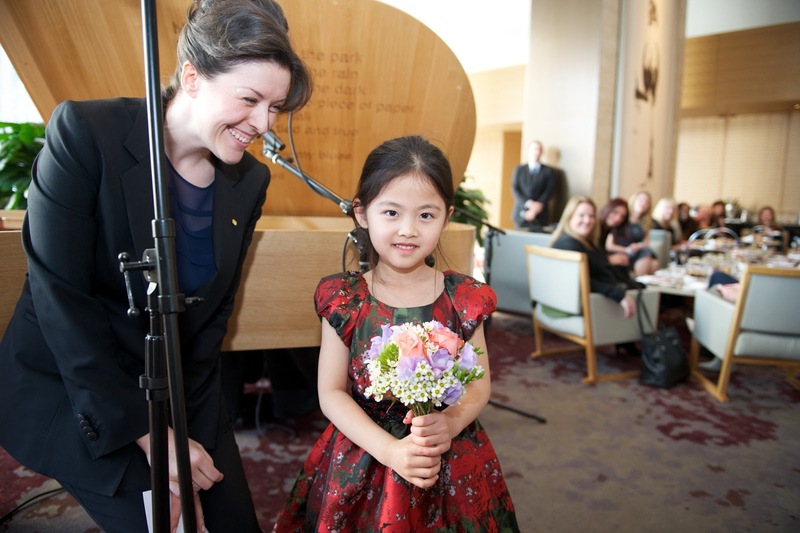 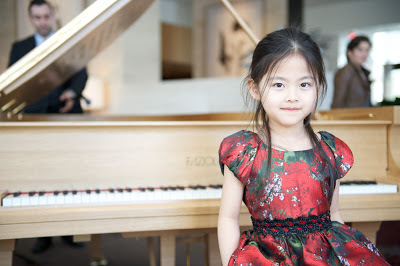 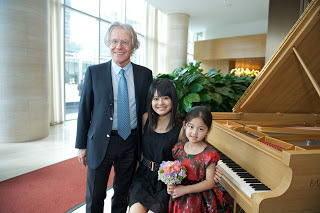 At a media event on Friday the 5th of April, Vancouver based 5-year-old Isabelle XinYi Wang performed on the piano. Wang is a piano prodigy that will also perform at Carnegie Hall later in the same month. 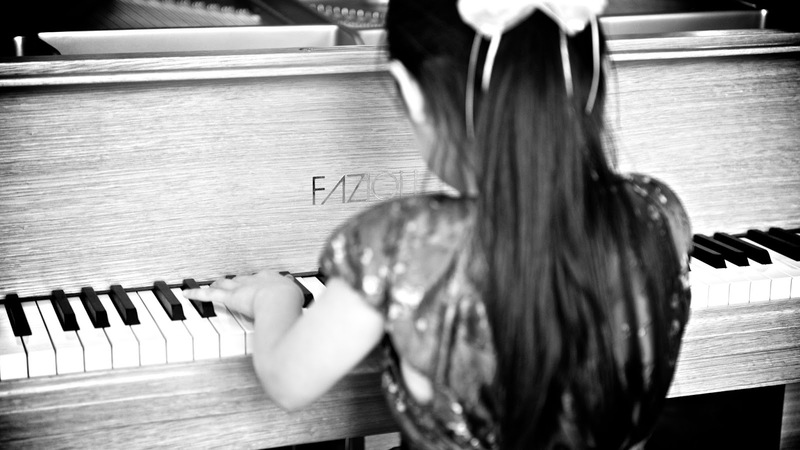 Each Fazioli takes approximately 3,000 man-hours to make. At the heart of each Fazioli piano lies the soundboard, which is carved from the Val-Di-Fiemme forest in Northern Italy – the same trees harvested by Antonio Stradivari for his famous violins. Many of the hinges are plated in 18k gold to prevent corrosion.